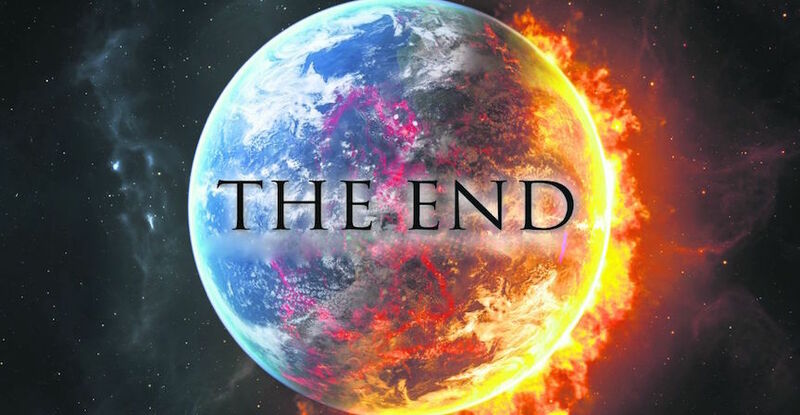 See Why Atomic Scientists Are Saying “Doomsday” Is Closer Than We Think. Is doomsday getting closer? According to the Bulletin of Atomic Science – YES, we are just 3 minutes away from doomsday. The Bulletin’s Doomsday Clock now waits at 3 minutes to midnight. Recently moved up 2 minutes since it was last moved in 2012. Executive Director of the Bulletin of Atomic Science, Kennette Benedict, explains in a news release, “Today, unchecked climate change and a nuclear arms race resulting from modernization of huge arsenals pose extraordinary and undeniable threats to the continued existence of humanity. And world leaders have failed to act with the speed or on the scale required to protect citizens for the potential catastrophe. These failures of leadership endanger every person on Earth,” CNN reports. Introduced in 1947, the Bulletin’s Science and Security Board keeps watch on global issues daily and assesses if/when the clock needs to be adjusted. The current time is reportedly the latest time that the clock has been to since the cold war in 1984. A Sloth Crossing The Road Might Be The Most Amazing Thing You See All Day!